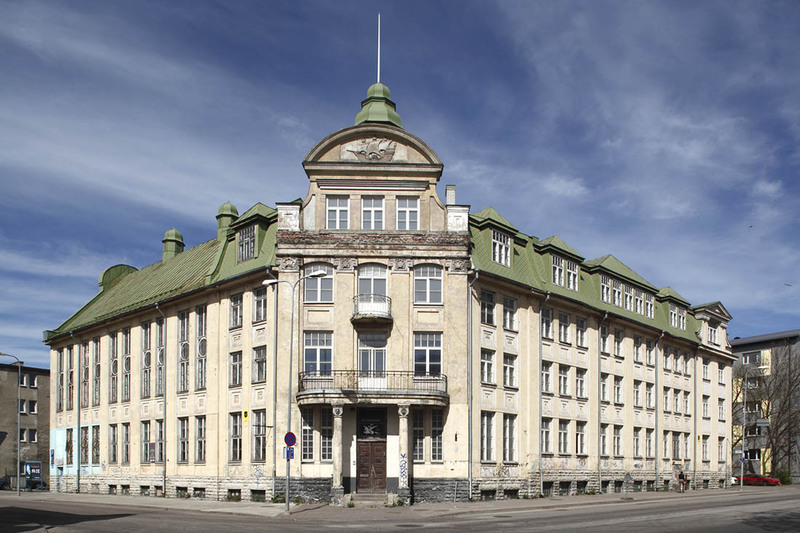 Rehabilitating a classified historic building and constructing an extension. 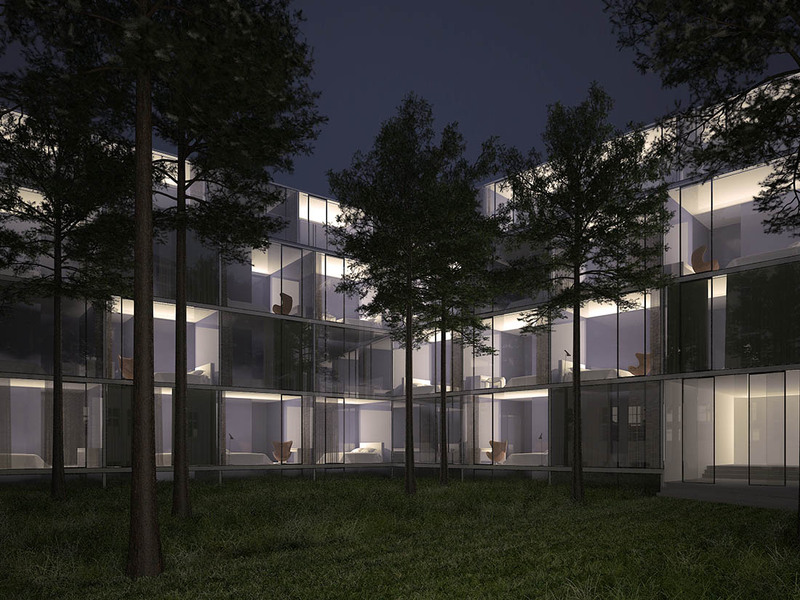 The project is situated at Uus-Sadama tn 14, Tallinn, and includes a 96-room hotel and a spa. 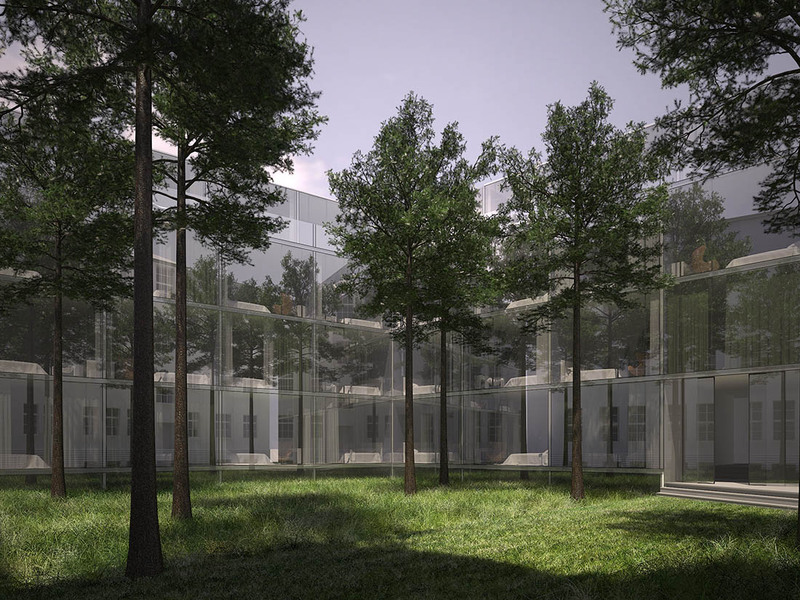 Covered in mirror glasses, the extension reflects the historic building during daylight and stands out by night.